Today www.Chroma.im has been published again with the addition of their new product partner Ruckstuhl. We did a lot of work and our clients and we are pleased with the result. 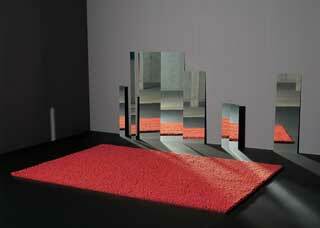 The new Chroma pages have lots of slideshows with gorgeous designer rugs and carpets. Ruckstuhl is a Swiss company and Chroma is their exclusive UK sales partner. Over the next few weeks we will be adding also the Ruckstuhl rugs to the Chroma Shop so that they can be sold online in the e-shop.